It is rather unfortunate that Nigeria is still stuck with non performance and non performing leaders. This leadership style is worst, as rather than using real political approaches, according to the daily post; Buhari is calling on "GOD" to deliver good governance through hard work and sound vision. What more explanation can be given to the misfortune that has befallen Nigeria. Does being a tourist make one a an easy prey to murder? Is the case of Darlene Horton different? 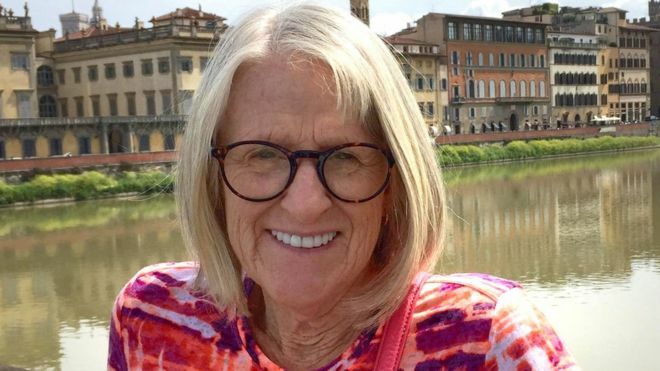 A 64 year old Darlene, who had been visiting London with her husband Richard Wagner, who was teaching summer classes, was stabbed to death at Russell Square. Today, a 19 year old man has been charged of her murder. The Metropolitan Police have said Mr Bulhan (19); a Norwegian national of Somali origin - will appear at Westminster Magistrates' Court on Saturday. Unfortunately, Mrs Horton was due to return to their home in Tallahassee on Thursday - the day after the attack. Senior party activist Jan Halper-Hayes told the BBC she thought Mr Trump was "psychologically unbalanced". Republican donor Meg Whitman has endorsed his rival Hillary Clinton, saying Mr Trump's "demagoguery" had undermined the national fabric. Despite this controversy, Mr Trump has refused to support two senior figures in his own party. Speaking with Washington Post, he said; "I am not quite there yet"
Daily times online news have today explained the change in leadership of Boko Haram; The new leader has been identified as Abu Musab Al-Barnawi' replacing Abubakar Shekau. Al-Barnawi’s appointment was made known by the Islamic State, otherwise known as ISIS. Al-barnawi was previously spokesman for Boko Haram group. Mr. Al-Barnawi is featured in the latest issue of an ISIS magazine, the BBC claimed. The magazine makes no reference to Mr. Shekau. “I am not afraid to pronounce myself as a Muslim; in anywhere;in front of any person; I am only afraid of the Almighty Allah. And the Islamic Republic of The Gambia, is going to be truly an Islamic country. The Constitution shall be the Koran. The Constitution shall be the Koran because that’s what we are going to be judged. All our actions in contravention for what Allah has prescribed for us; we would be doomed to fail and tomorrow (hereafter) we will pay a high price"; says Yahya Jamen of Gambia. This seems to be a delusional statement according to the leader of the newly formed political party Mama Kandeh. This controversy continues as Gambia. On the 9th of June 2016, an article by World Bank showed its support towards improving the health services in Nigeria. Focus was around "FREE" antenatal care. However, from this article it seems to be blossoming around the Northern Region of Nigeria and a very limited Western Region; (Ondo State). How can the Presidency explain the distribution of a "supported project" by World Bank, to Nigeria, which was set to aid Nigerian child bearing women, being immensely focused almost only within the Northern Region of Nigeria? 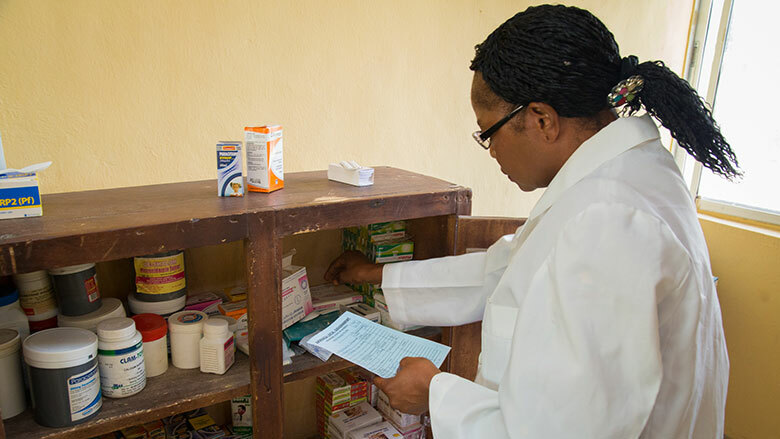 According to the Article, up to 964 Local Health Centers within " Adamawa, Nasarawa and Ondo States" are benefit from the Nigeria State Health Investment Program (NSHIP). This "NSHIP", is a product of the World Bank Supported Project to Nigeria as a whole; NOT the Northern part or a few fortunate states. Now tell me again: Is the Presidency still denying favouring the Northern Nigeria? A Nigerian Nollywood Actor- Ani Iyoho, was badly burnt on Friday 29th July whilst attempting a stunt that involved fire. Despite the unbelievable display of lack of concern or care displayed during this incident; as was explained; "E-news gathered that while Ani was burning as a result of the fire stunt gone bad, the fire extinguisher on set malfunctioned and was unable to put out the fire. Shockingly, the movie director, Stanley Ohikhuare, continued filming with the intention of including the fire incident in the actual movie". Another Murder case by YOUNGSTERS! 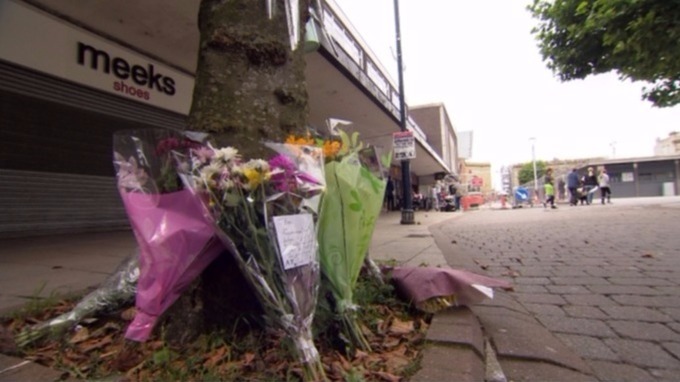 At Ashton-under-Lyne, four youngsters have been charged with the murder of a 40 year old man. The children aged between 12 to 17 are due before the Oldham Magistrates Court later; ITV News explains. What may have seemed like a mob led to a Police call out and on arrival, found an injured man in his 40s who was taken to hospital where he died in the early hours of last Thursday. 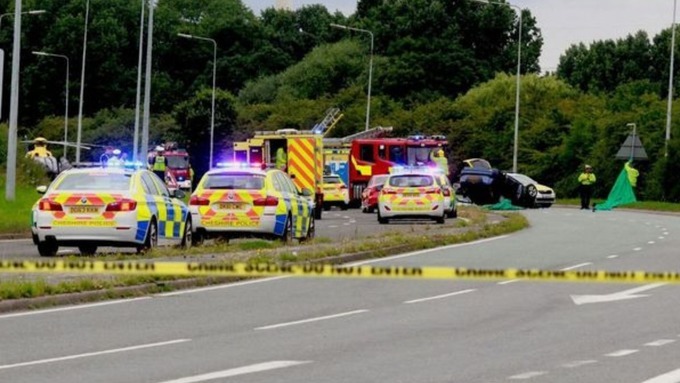 A nine year old dies following a car accident at Junction 14 of the motorway, in Elton. A nine-year-old boy from Manchester has died after a car overturned on the M56. Emergency services were called to junction 14 of the motorway, in Elton, close to Hapsford Services, near Chester, on Sunday, July 31. They discovered a dark blue Ford Focus overtuned on the carriageway just before 4pm. The boy, from Benchill, Wythenshawe, was pronounced dead at the scene. More information still needed regarding the accident; ITV News says. 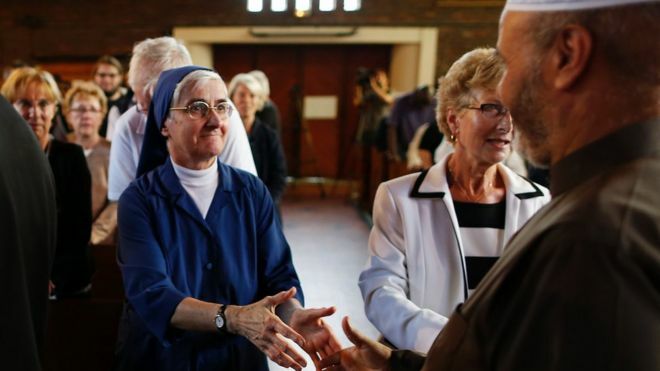 They had interrupted a church service in Saint-Etienne-du-Rouvray, near Rouen, last Tuesday, taken hostages and slit the throat of Father Jacques Hamel, 86. The timeline of cancer has now been extended to over a million years after scientist have found evidence in a prehistoric fossil; although it was formerly believed to be a new illness, not more than a few years old.